Palm Beach Kennel Club is very interested in the welfare of our Greyhounds. And that interest remains long after the dogs’ racing days are over. 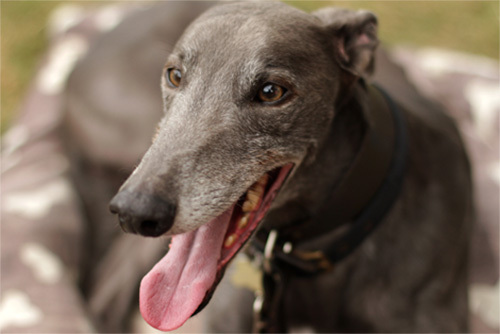 Greyhounds who are retired need the love and compassion of an individual or family that can care for them. And they make great pets; they are gentle, friendly, affectionate and are easy to care for. More than 700 retired racers have found homes through this program over the past 15 years.